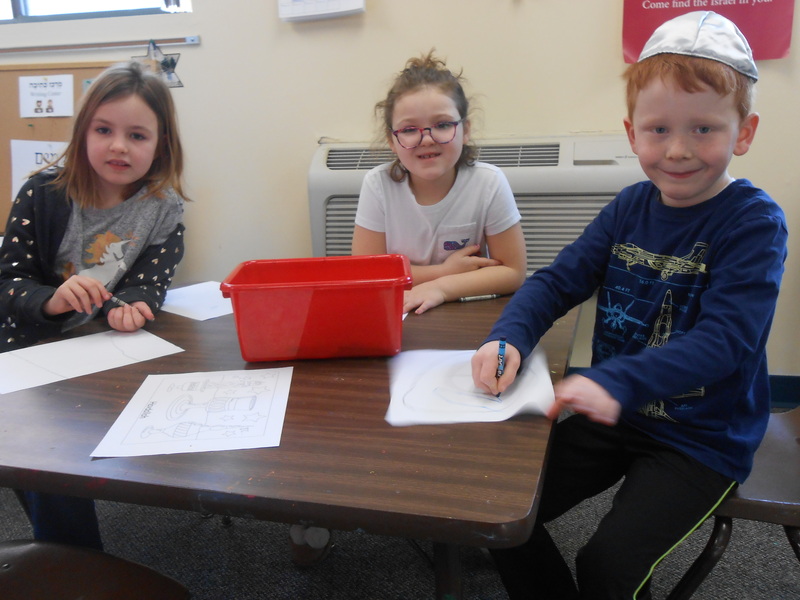 At TBT, we provide opportunities for families with young children to socialize and celebrate Shabbat at our monthly Tot Shabbat and Potluck dinner. Rabbi Steve and Cantor Linda lead us in the traditional blessings over Shabbat candles, wine (grape juice) and challah. We eat together, sing songs around the dinner table and continue in the sanctuary with singing, dancing, praying and storytelling. 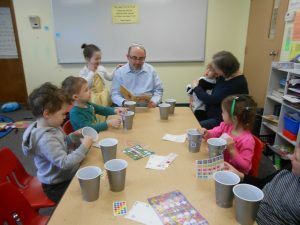 It is a warm, wonderful way to welcome Shabbat for children age 2-6, parents and grandparents. We welcome TBT members as well as prospective members to join us! Torah Tots is a program for children 2.9 – 5 years old. We meet 8 times a year (roughly every 4-5 weeks) to introduce our Jewish holidays and traditions. Each class is 1.5 hours long and includes lots of singing, crafting and play. We also have a snack, read stories and have a lot of fun! Classes are open to members and non-members, and you can attend as many or as few as you’d like.